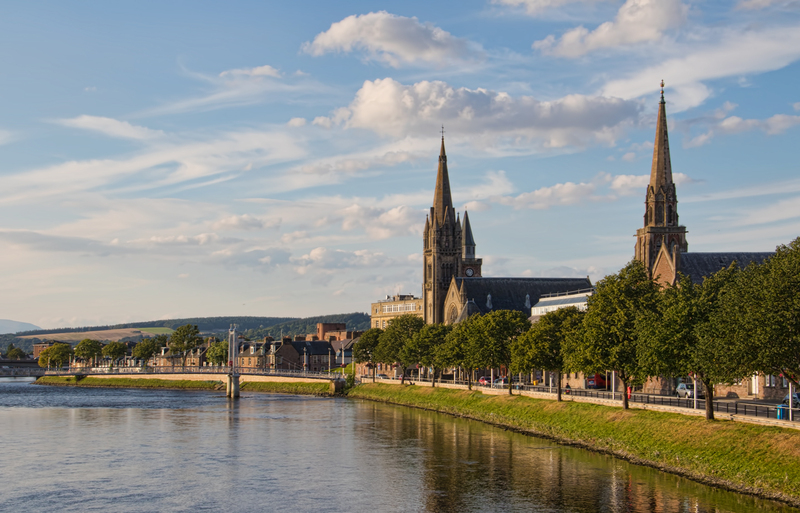 Here's a postcard-ready view of Inverness, on what the forecast says will be the last good day of weather on this trip. FAVE P-CARD PIC EVA! Thanks!